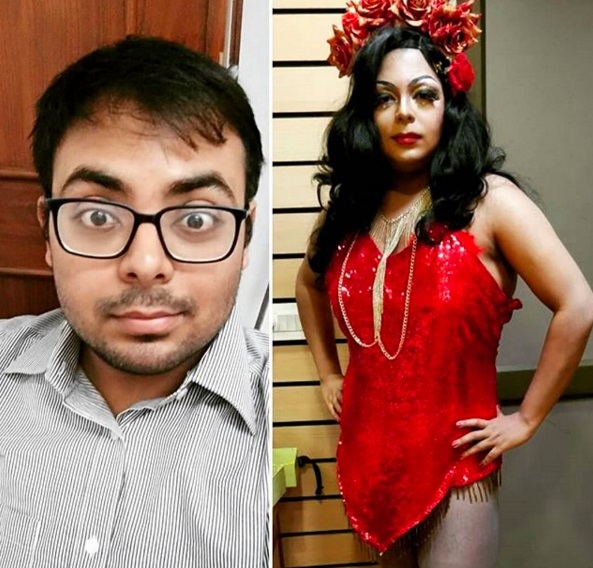 A human rights lawyer from Delhi, Ayushmaan’s initiation into drag took place in early 2017 in the confines of his room with his friend and drag sister Kushboo. They would experiment with the limited make-up products they had access to and would dance their hearts out to pop music. It was their little secret and they’d never imagined that they would be doing it publicly someday and getting applauded for it. When Ayushmaan watched international drag superstar Violet Chachki perform at Kitty Su in the August of 2017, it ignited a fire in him that wouldn’t die down and he eventually made his debut as Lush Monsoon at the Delhi International Queer Theatre and Film Festival later that year. 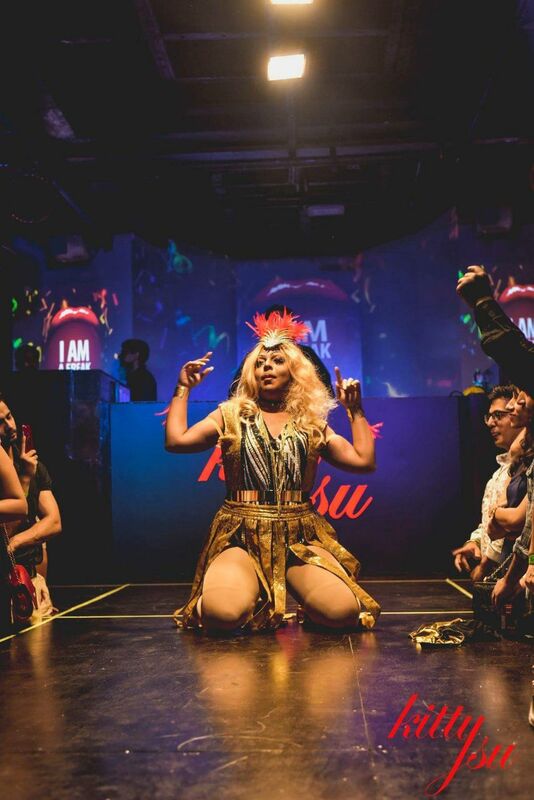 Nervous and shaking in her six-inch heels, Lush’s first-ever performance was a far cry from her glorious, post-verdict rendition of Gloria Raynor’s I am what I am, a line which was also quoted in the judgement that decriminalised section 377. “My initial knowledge of drag was based on ancient cultures like Jatra in West Bengal and people who performed in Hindi movies. I first spoke about my interest in the medium to only my close friends and they were very encouraging. As we got more media coverage, my batch mates from school and college, and my colleagues got to know about my alter ego. Most of them were very supportive, but there were a few who got very confused at my choice of pursuing drag and passed some demeaning comments. 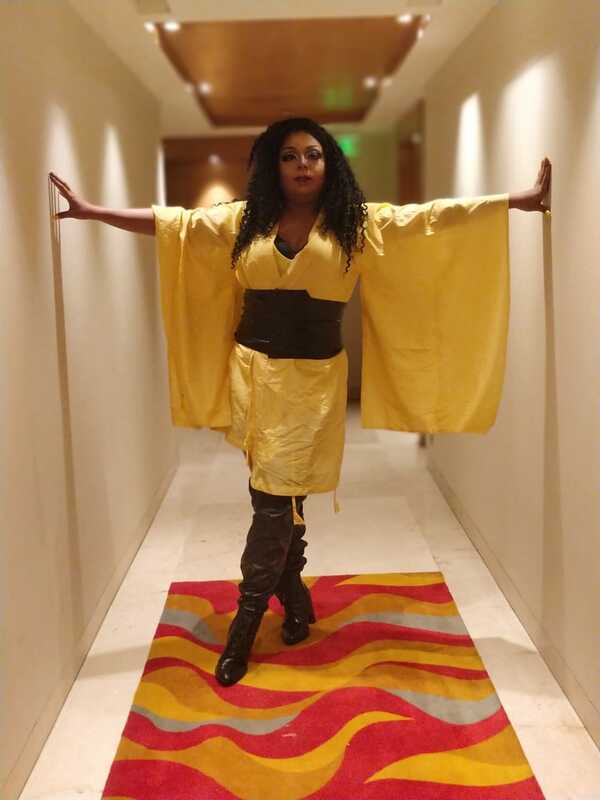 “India’s drag culture is in its nascent stage and is constantly evolving. We started doing drag when being queer was illegal and that context sets it apart from how drag is perceived in the West. Moreover, we do not have an established drag community so we have to learn everything on our own. 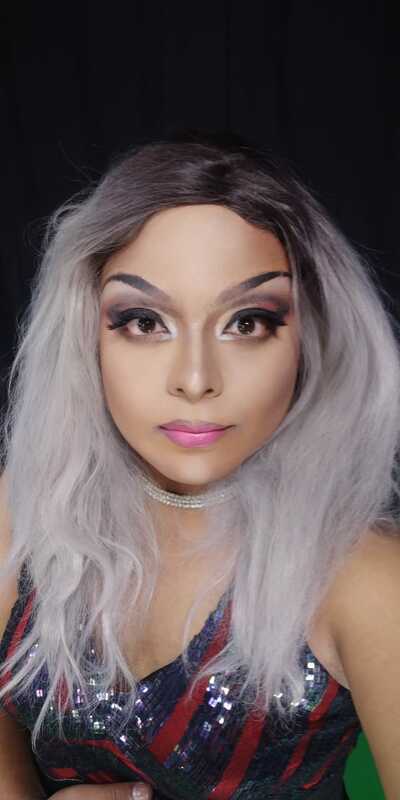 We have had to deal with misconceptions where people think that only men who dress up as women can do drag, whereas in reality, anybody, regardless of their gender and sexuality, can do drag if they break gender rules. People equate drag with being trans and while drag culture has a very close association with the trans movement, not all drag performers are trans people. Drag is for the stage only. Read Part 4 with Kushboo here.